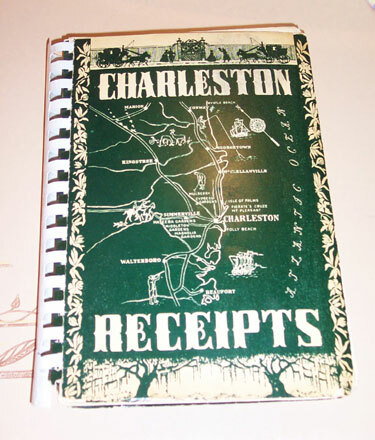 by the Bermuda Junior Service League, eds., plus recipes from nine Bermudian restaurants, 1989 printing of the 1974 publication. Slick color photo covers; white comb binding. 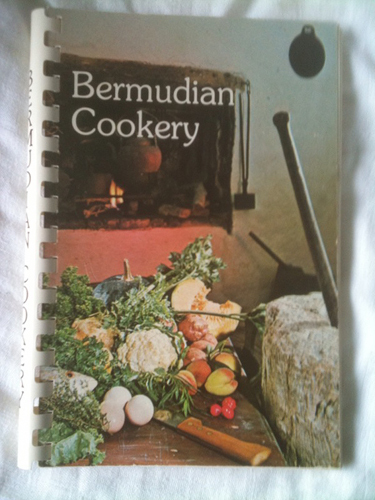 In a history of the cuisine from 1609 to the present, the editors point out that while Bermuda is not actually in the Caribbean, because many of the first black citizens came from St. Kitts and Nevis, it's certainly in the Caribbean cookery tradition. 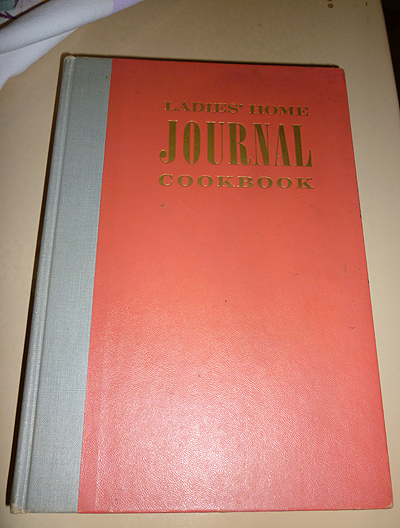 There are two recipe sections: those from well-known restaurants (mostly still in existence) and those from members. Memebers offerings include both Bermudian (creole in origin), like Cassava and Chicken Pie, and favorites from their home countries (England, France Chile, U.S. ,etc.). Most the restaurant offerings here naturally spotlight local seafood, and dishes are influenced by French and other European cuisine.